I am super excited to share that I am featured on rukristin.com today as Currently card community member! 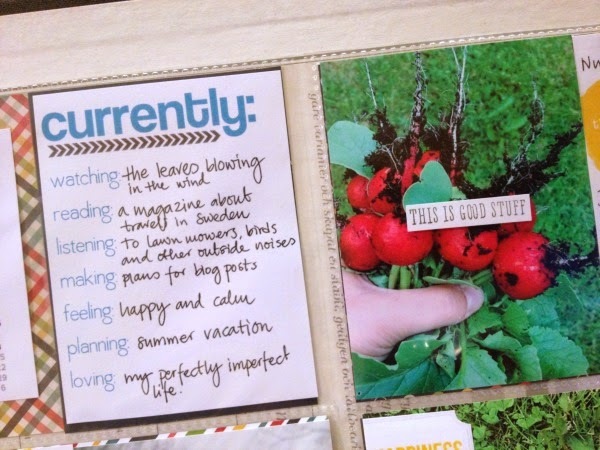 I share a little about how I use her currently card/idea in my memorykeeping. Go check it out! The following is from the blog post! Take five minutes to tell your 'right-now' story. What are you currently reading, watching, and loving? Write it down! In late 2012, I was playing around with the idea of a weekly journaling introspective that was super easy to complete. I created a simple journaling card with the prompts already listed. Each week I grab a card and spend just a few minutes filling it out. 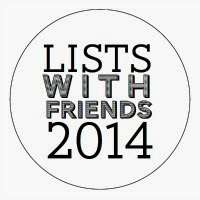 Over the past year, the #CurrentlyList community has exploded on instagram and in our brand newfacebook group. 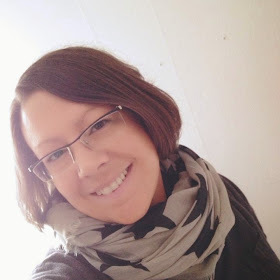 Today I am excited to have Lisa Borbély from Crafts and memorykeeping here to share her Currently List! My name Lisa and I am a memorykeeper. Yep, I try to record our ( along with myself this also include my 15 year old daughter and my fiancé) lives as much as I can. I have always loved to see the everyday as special and so very important to record. These are indeed the days of our lives, the everyday moments are what forms who we become. In the years that I have been doing this, I have learnt that I can´t record everything, clearly. But with some help from routine, practice and tools it is pretty easy to save the right now in our lives. The Currently card is a great example of this. It is such an easy and quick way to catch who you are at the moment! I have used this method for a good while in different forms. In my “regular” memorykeeping layouts I have included both the actual Currently card and also written my own list with inspiration from the card. Often these ages are about my daughter. I would have loved to have my teenage years more documented! Most often I choose a regular weekday instead of say a birthday, since the everyday interests me the most. But to fill in a card every birthday would make an awesome minibook, right! A few years ago I started Project Life and I am on my third year of weekly spreads. I have included a Currently card here and there in my album and it gives such a (with lack of a better word!) current feeling to the spread. I fill out a card during the week and add it in my album during my PL session during each weekend. But I share a photo of it on Instagram straight away! Now go to Kristins blog and read more about this!